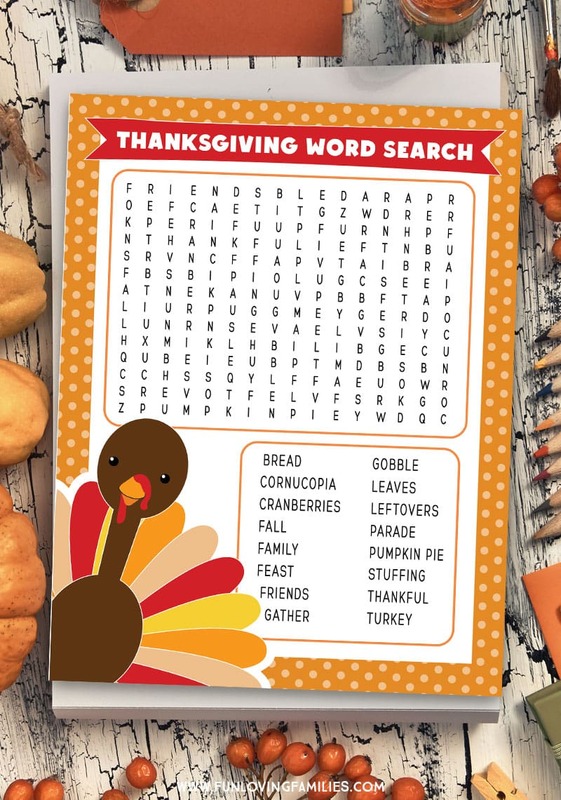 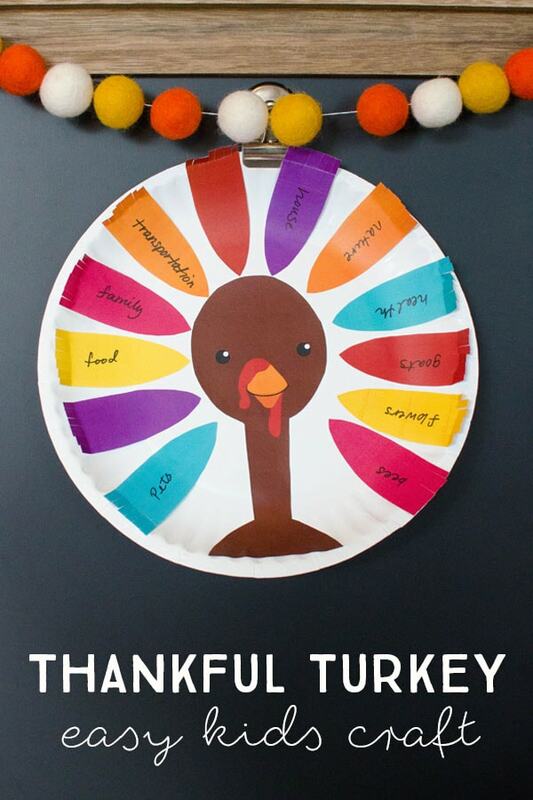 Need a simple activity to pass the time while the turkey is in the oven? 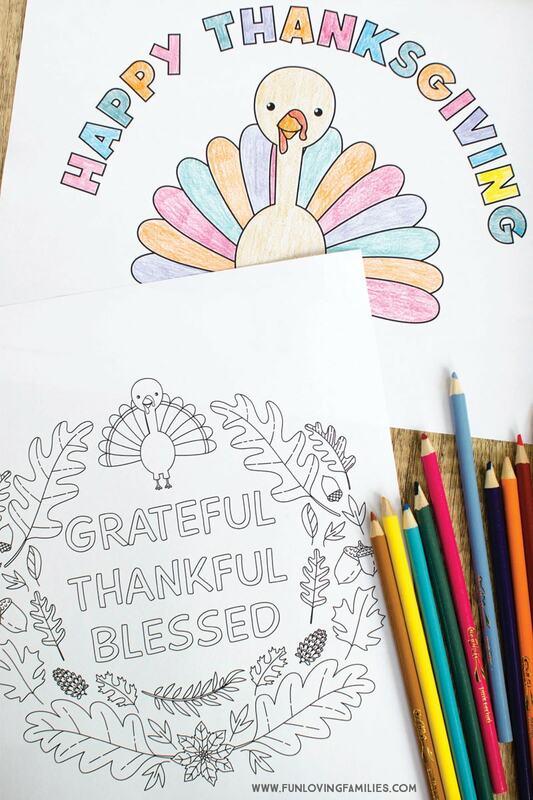 Download these free printable turkey coloring pages for kids and adults so everyone can have fun coloring together. 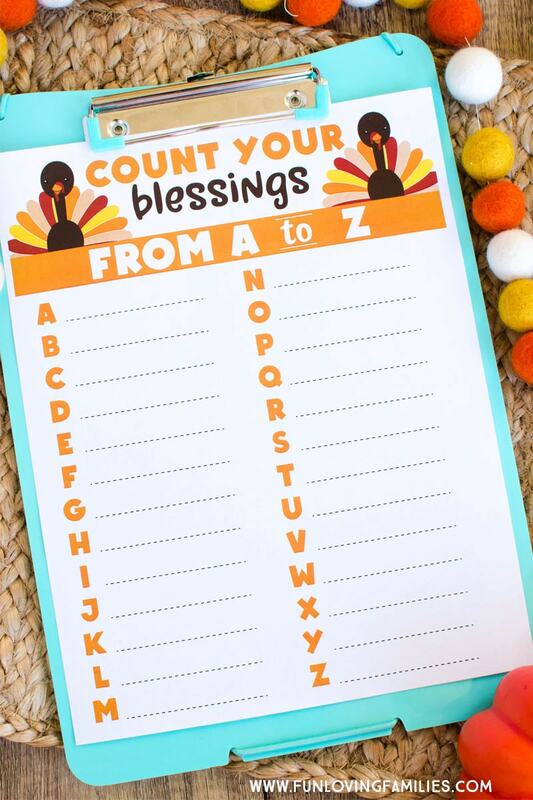 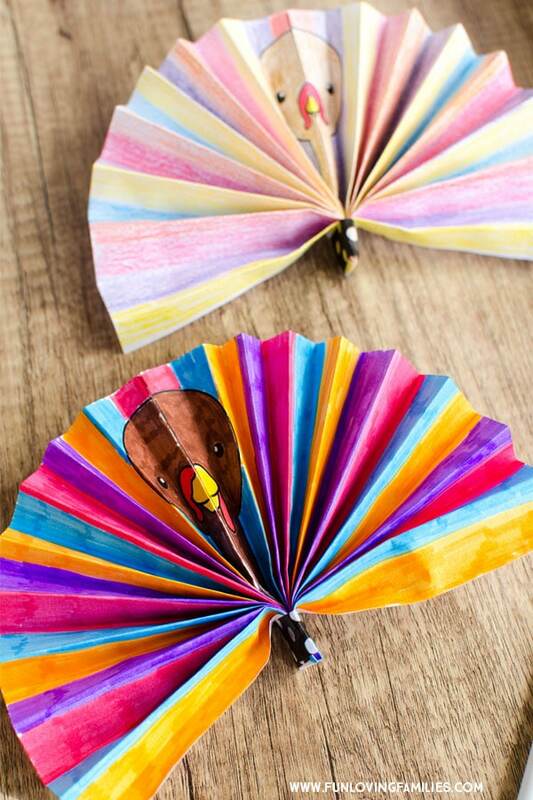 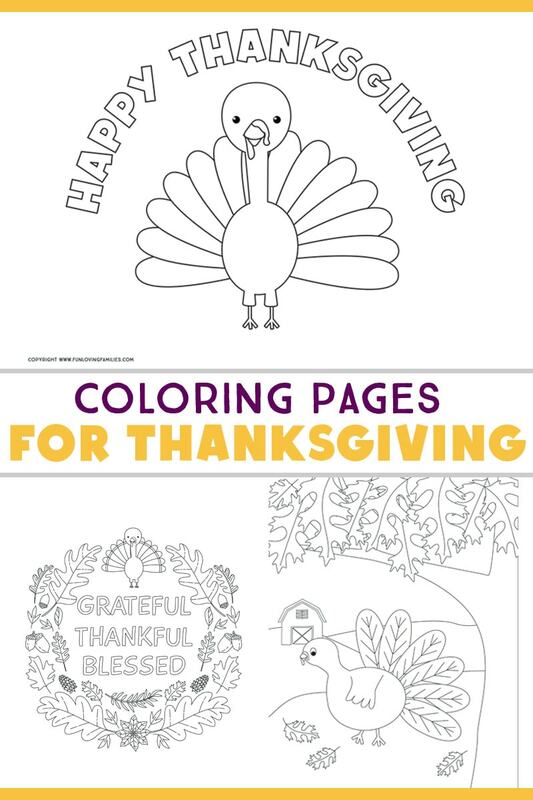 These are perfect to have for the kids to color on Thanksgiving Day. 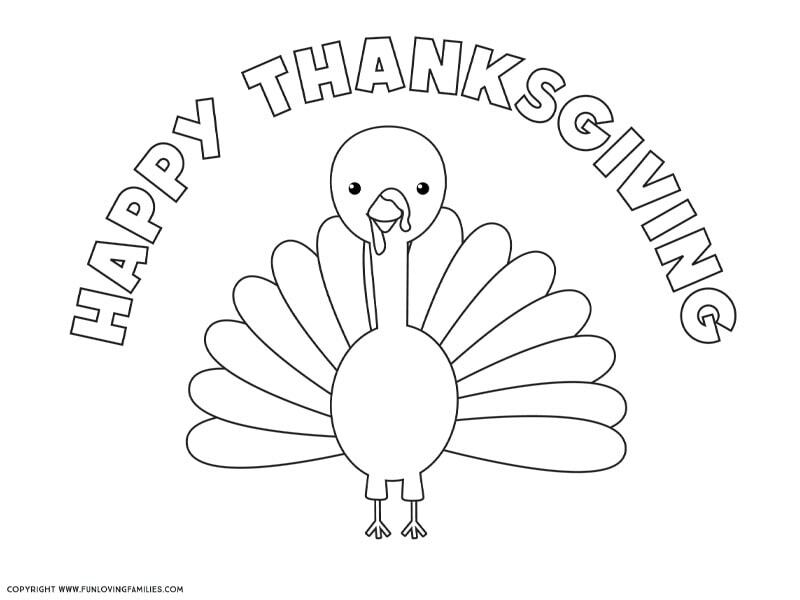 I love this adorable turkey on the farm. 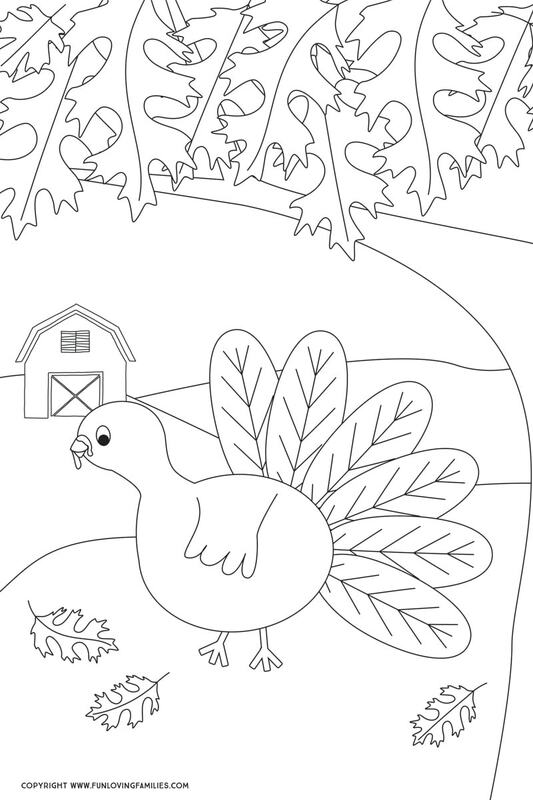 He’s ready to enjoy a beautiful fall day as he takes a stroll in the country.